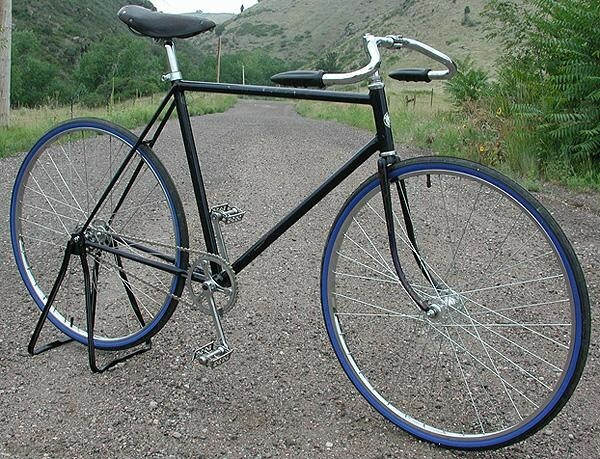 This Vintage Prewar Schwinn Superior Fixie Racer is a retro custom vintage cruiser ready to ride daily in style. 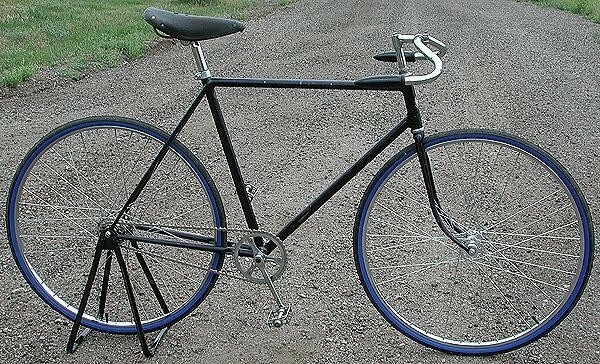 The bike is a Lux Low blend of new and old ( Mostly Vintage) that produces a smooth retro racer that will turn heads. 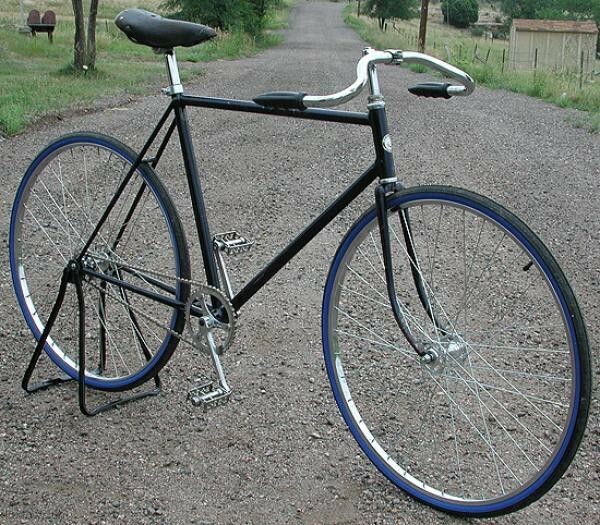 The frame is an 1938 Schwinn Superior frame with Original Patina Deep Blue paint and Track Drop outs. 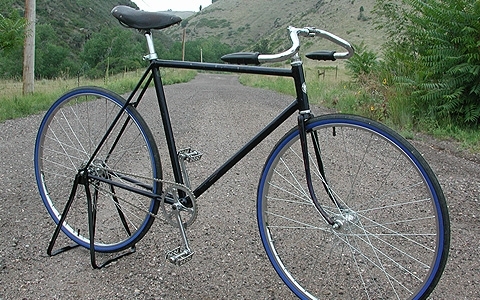 The Superior was Schwinn’s second to the top of the Line Bicycle. 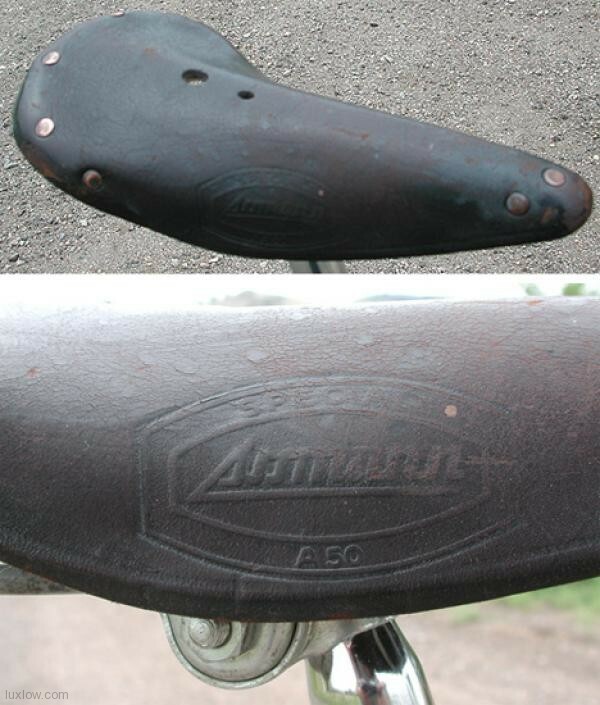 The Paramount Being the Top of the line. 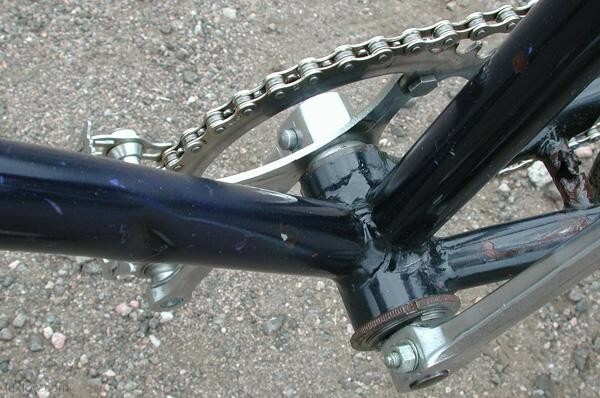 The frame size is 54cm center to center or 56.5cm center to top, and has a 32″ stand over. 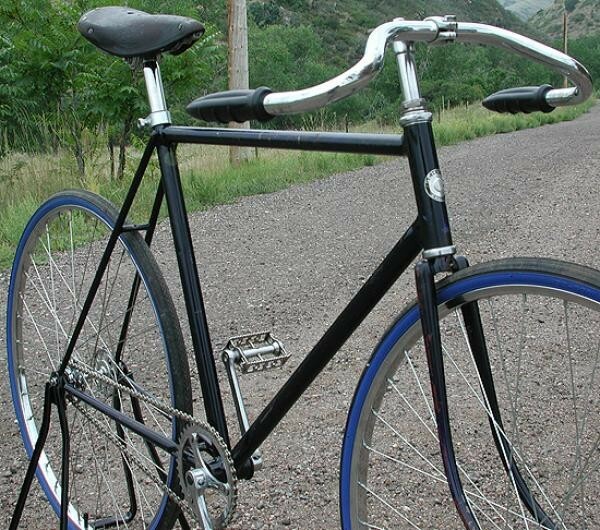 The bike would fit some one in the 5’6″ to 6’1″ range. 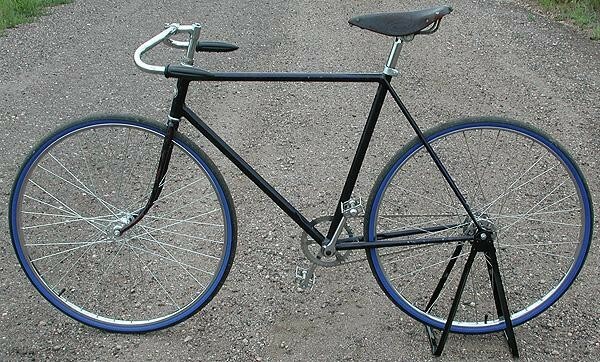 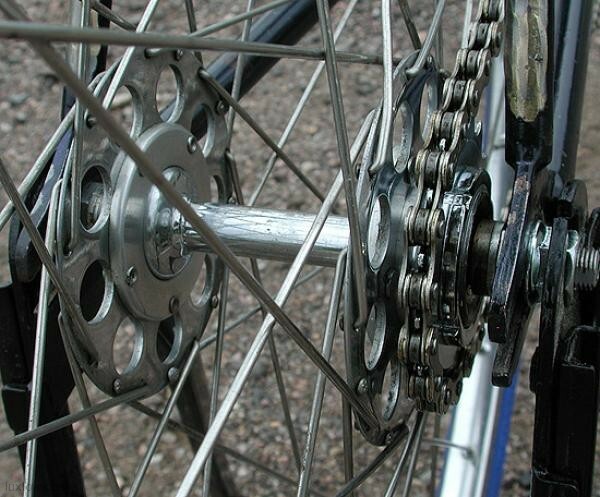 The wheels are Vintage Track wheels with a Fixed Gear Hub and 27″ rims and new 27″x1 1/4″ Tires. 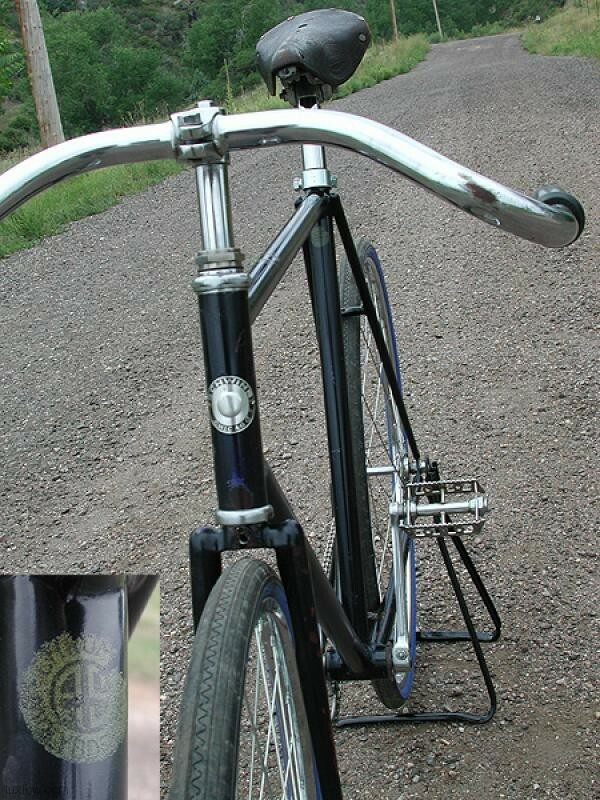 The bike has Moustache bars and vintage leather saddle. 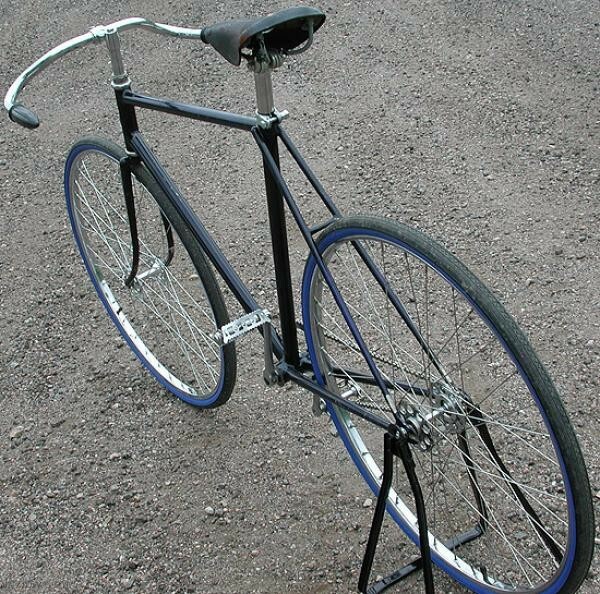 This Superior has seen some use, has a dent or two, shows character, but is a smooth fixed gear ride with a cool look that will get you there in style.